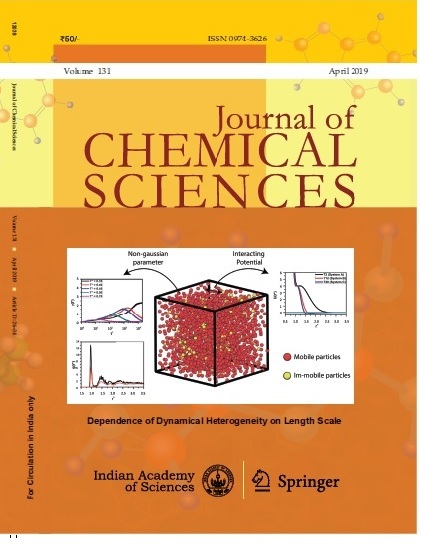 Neutral tetradentate N2O2 type complexes of Cu(II), Ni(II), Mn(II), Zn(II) and VO(II) have been synthesised using a Schiff base formed by the condensation of o-phenylenediamine with acetoacetanilide in alcohol medium. All the complexes were characterised on the basis of their microanalytical data, molar conductance, magnetic susceptibility, IR, UV-Vis1H NMR and ESR spectra. IR and UV-Vis spectral data suggest that all the complexes are square-planar except the Mn(II) and VO(II) chelates, which are of octahedral and square pyramidal geometry respectively. The monomeric and neutral nature of the complexes was confirmed by their magnetic susceptibility data and low conductance values. The ESR spectra of copper and vanadyl complexes in DMSO solution at 300 K and 77 K were recorded and their salient features are reported.